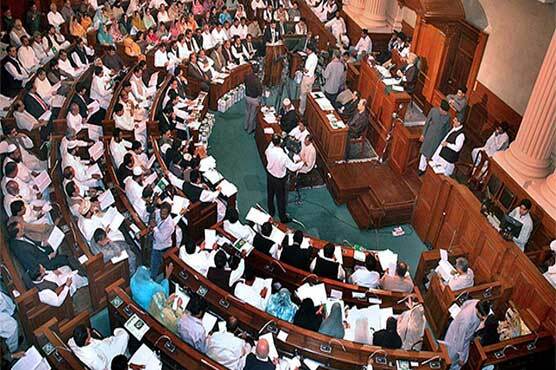 LAHORE, APR 16 (DNA) – A resolution condemning an attack on Supreme Court (SC) judge Justice Ijaz ul Ahsan has been submitted in Punjab Assembly today (Monday). 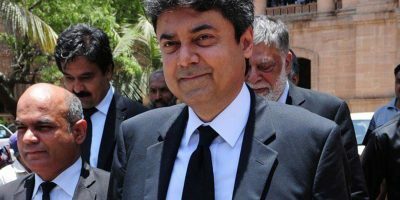 The resolution, tabled by Pakistan Tehreek-e-Insaf (PTI), demanded the concerning authorities to provide foolproof security to the judges to avoid such incidents in the future. Reportedly, two separate firing incidents, one on Saturday night while another on Sunday morning, took place outside the residence of Justice Ijaz. Chief Justice of Pakistan (CJP) Mian Saqib Nisar immediately summoned Inspector General of Punjab in this connection and vowed to monitor the situation himself. Afterwards, Punjab government formed a Joint Investigation Team (JIT) to probe the incident. The team would be headed by Additional IG Punjab Mohammad Tahir whereas DIG Investigation Sultan Chaudhry, one member each from Military Intelligence, Inter Service Intelligence, Intelligence Bureau, Special Branch and Forensic Agency will also be part of it. Inter-Service Public Relations (ISPR) had also condemned the attack, demanding all stakeholders to continue efforts for restoration of peace.